Redmond Police is excited to unveil a new way to interact with our community while also supporting literacy. RPD is joining departments all over the country in sponsoring a Little Free Library at the Redmond Community Center. The goal is to create a hub of book sharing and engaging reading events. We are celebrating our Little Free Library with a grand opening event on July 25 from 12 to 1:30 p.m. at the Redmond Community Center at 6505 176th Ave NE. Children and adults are invited to come for story time with the officers, ask questions of the police officers, discuss great books, and meet the K-9, Remy! Like the name implies, Little Free Libraries are free book exchanges where people can borrow a book to keep, return or pass on to someone else. RPD plans to collaborate with the Community Center and other partners to host story times and book club gatherings. Redmond PD is one of 100 fortunate police departments across the nation to receive a library free of charge through a non-profit program called “Kids, Community and Cops.” The program aims to reduce illiteracy which has been closely linked to crime. According to the Department of Justice, the link between academic failure and crime is welded to reading failure. More than 70 percent of inmates in America’s prisons cannot read above a fourth grade level. For more information contact Redmond Police Public Engagement Coordinator Andrea Wolf-Buck at 425-556-2545 or awolf-buck@redmond.gov. The group’s “Winds of Change” concert is set for May 19. 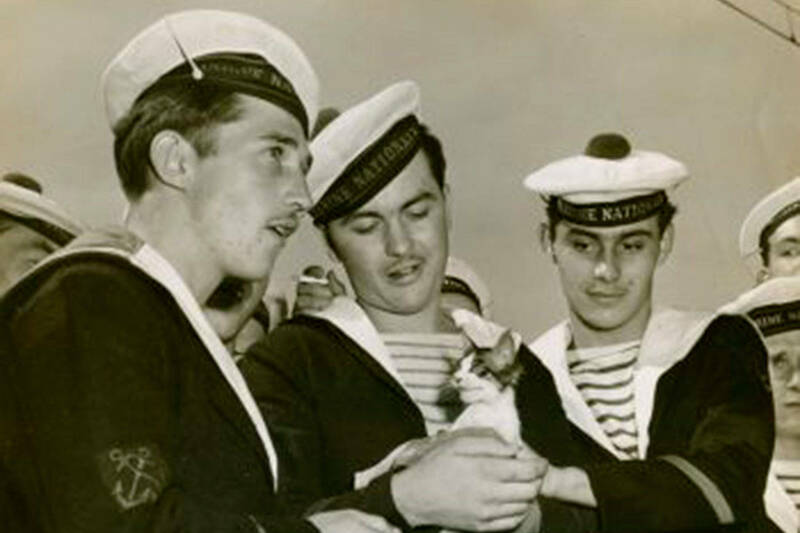 Ships’ cats were an integral part of many sailors’ everyday lives. NAMI Eastside Youth Mental Health Conference will held May 4. “Vellai Pookal” will show on April 19 at the Lincoln Square Cinema. 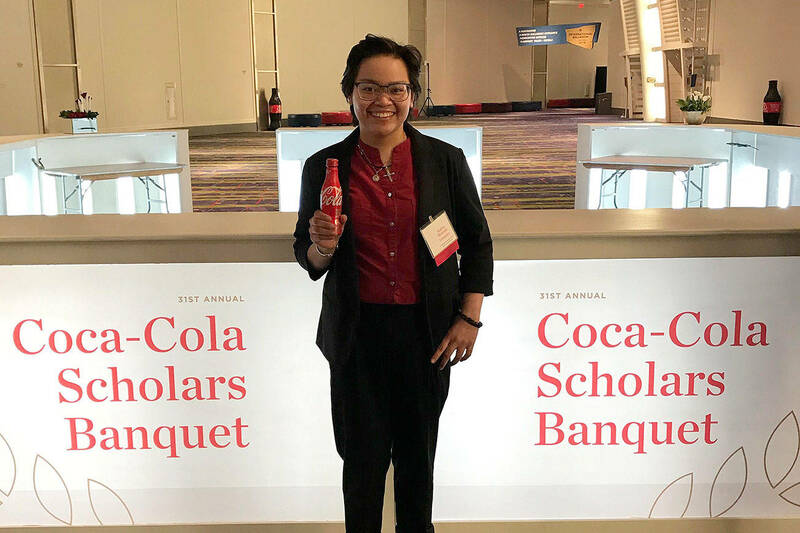 Washington Autism Alliance and Advocacy hosts 6th annual event. Atharva Ladha of Redmond and Chloe Fong of Bellevue share their experiences with the HCLA at the USSRC. Avoid foods made with chemicals, support natural detox. The groups have been invited to return to the Ensemble Spotlight Series on April 21.